View from the orphanage in Lilavois! 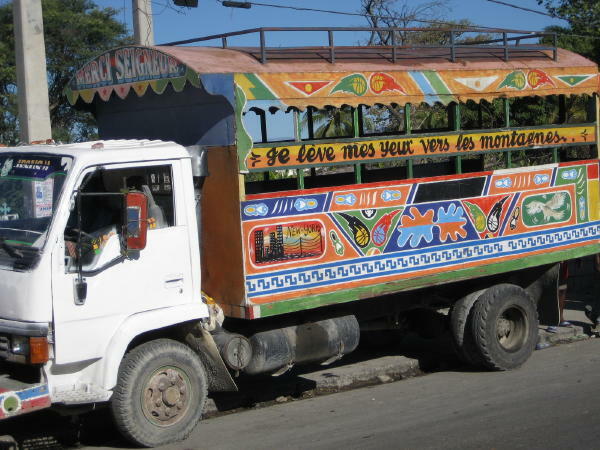 Tap tap (like a taxi) in Port Au Prince, Haiti. 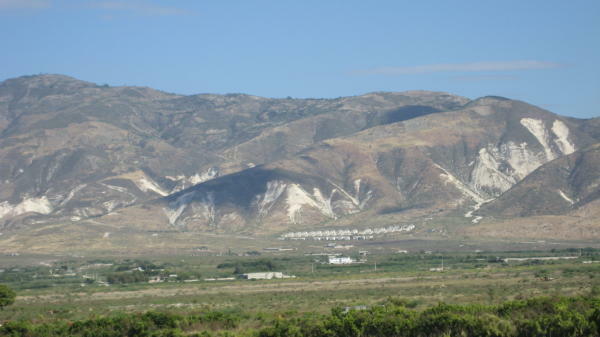 Haiti is beautiful, surrounded by the Carribean! 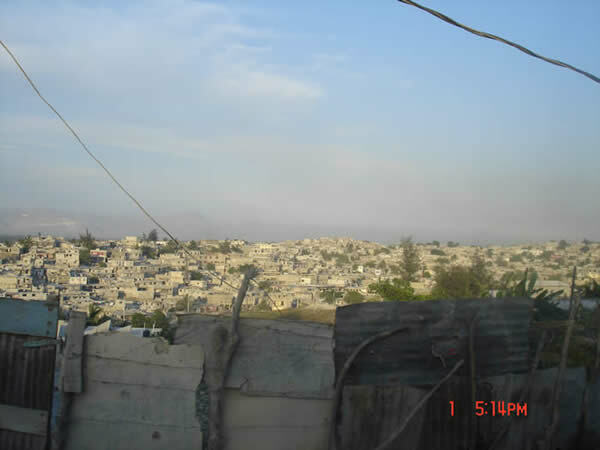 A lot of cement buildings in the city of Port Au Prince! View of Port Au Prince from going up the mountains! Beautiful paintings are seen and for sale everywhere! 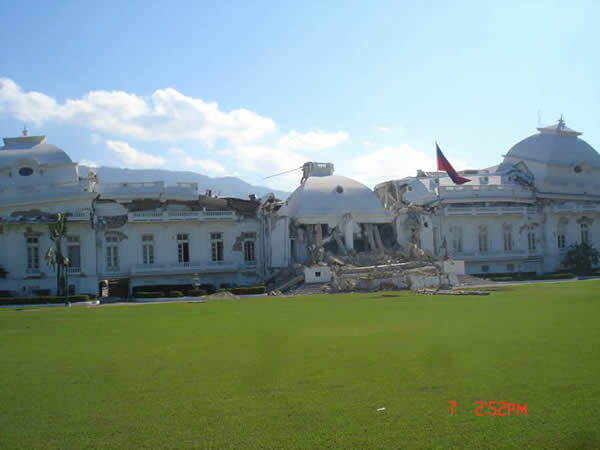 The Palace after the earthquake! 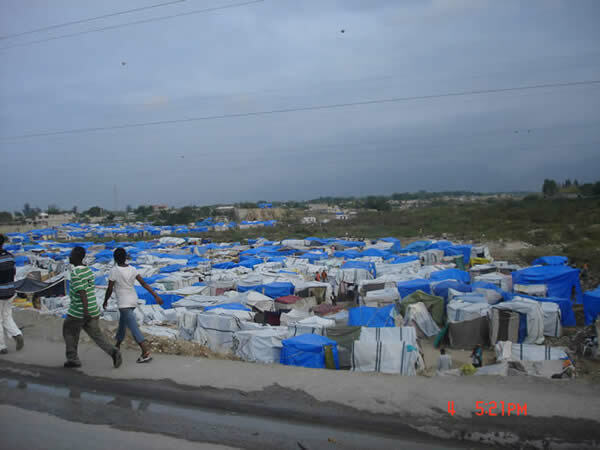 Tent cities are a part of Haiti's landscape since the earthquake! Clean up from the earthquake is still going on! 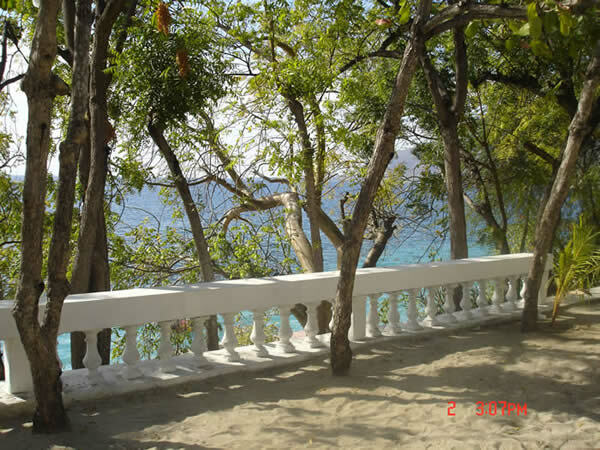 Haiti's beauty is still there! !